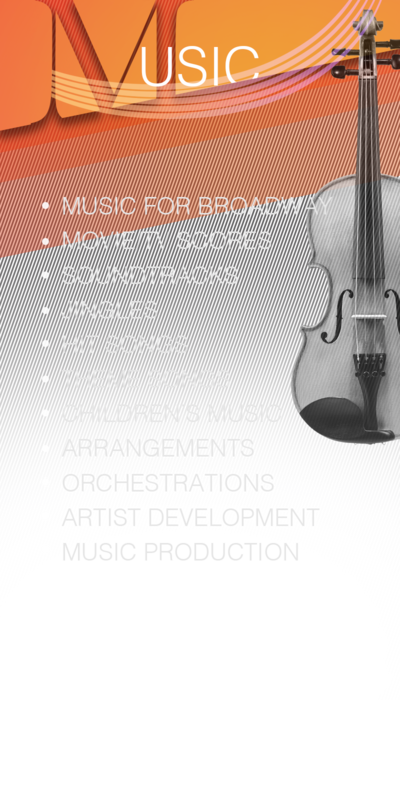 Sound Imagination is a multi-award winning Music, Video & Audio Production Company based in the NY/NJ, Tri-state area. 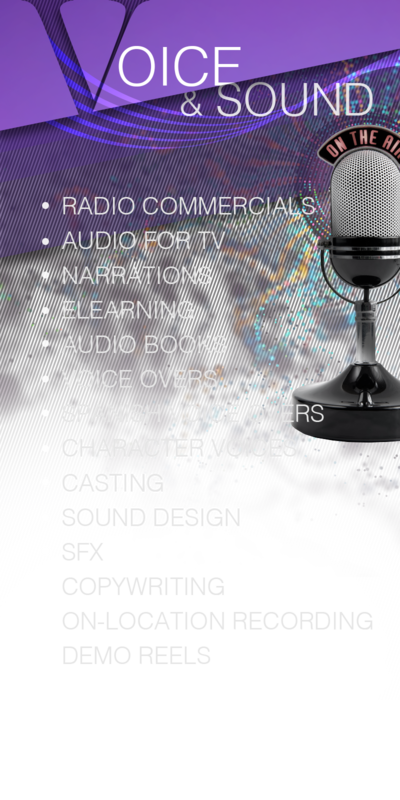 We can talk all day about all of our awards, Broadway credits, national commercials or the work we’ve done with legends like Tony Bennett, Sir Richard Branson and others…but our real strength is helping our clients achieve their goals in the most creative and engaging way possible. And we’ve been doing that for over 30 years! On budget. On time. On point!